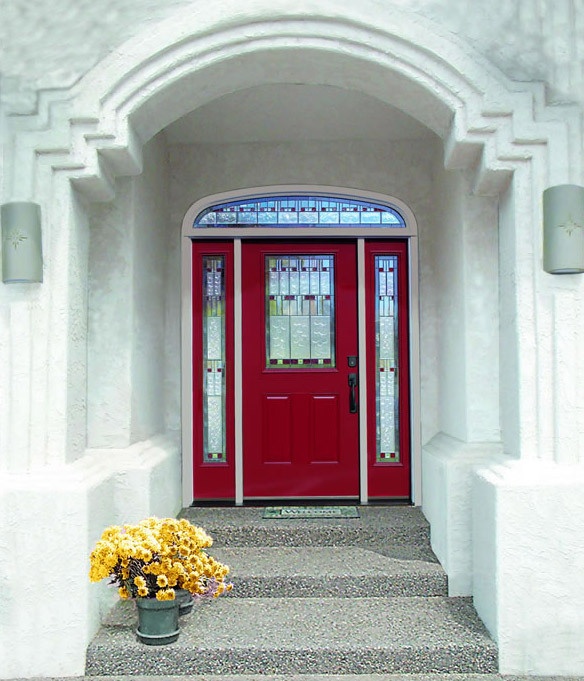 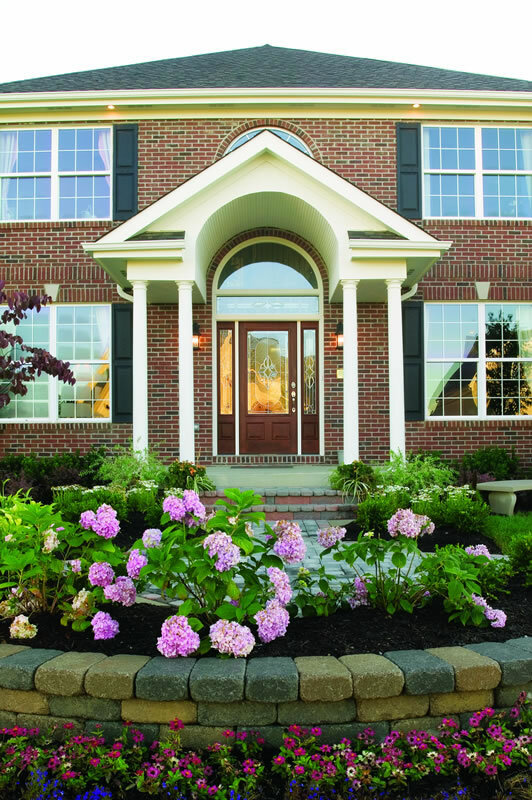 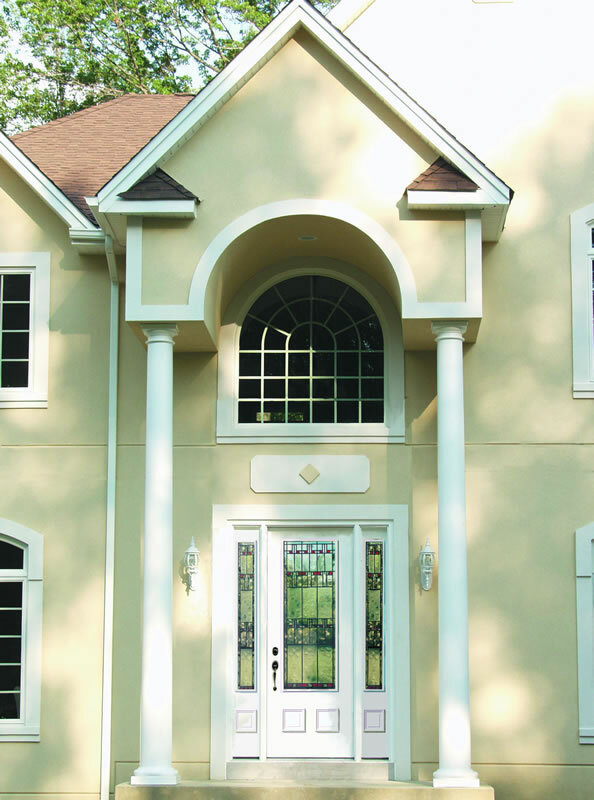 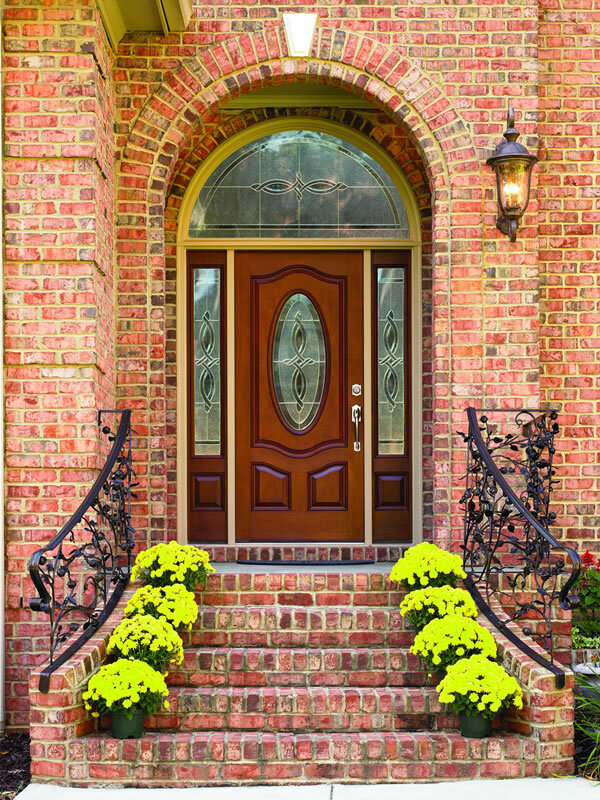 Your entry door is the focal point of the front of your home and what visitors remember. 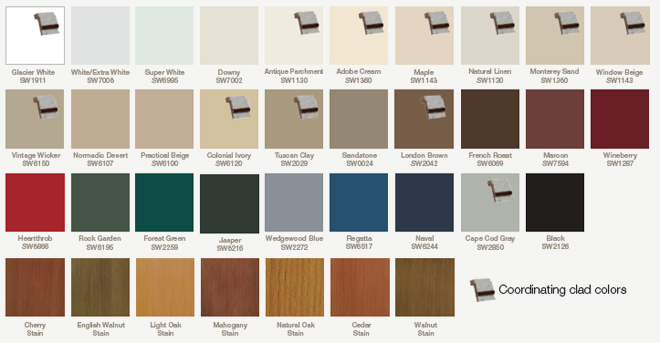 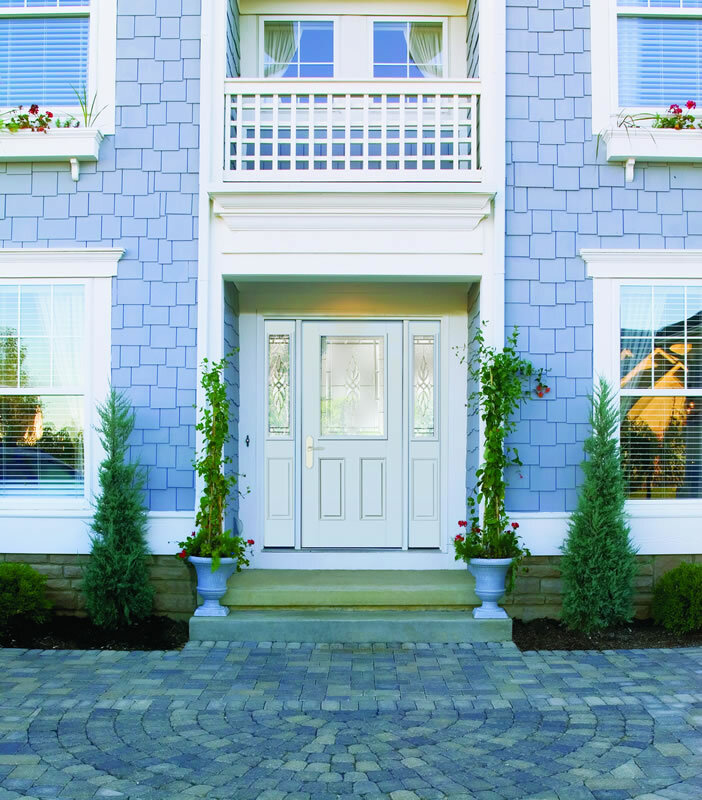 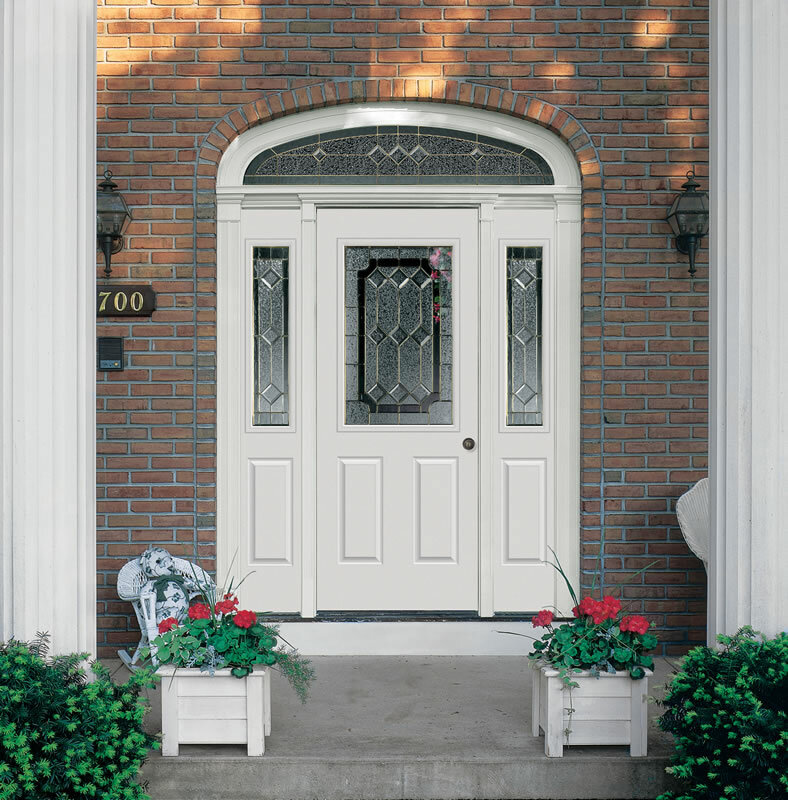 It’s no surprise, then, that the style and functionality of your front door can make or break your overall curb appeal. 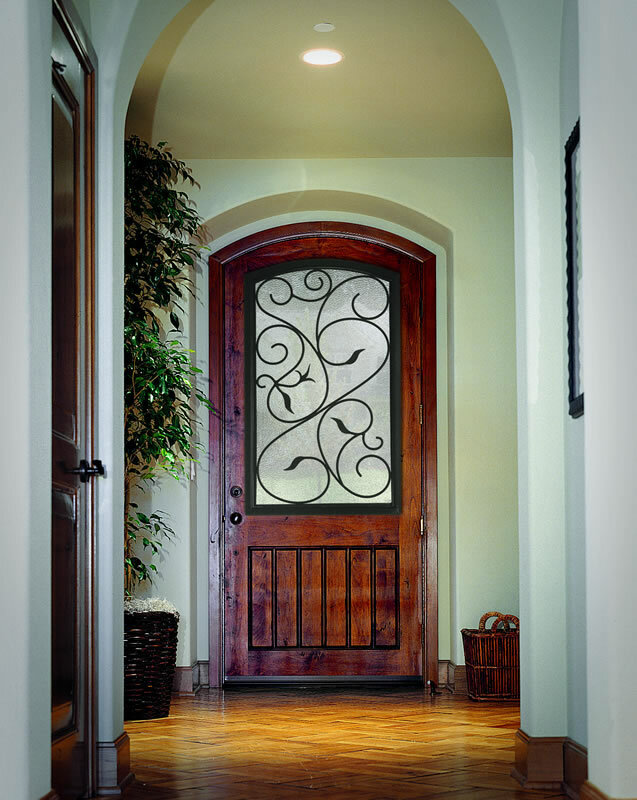 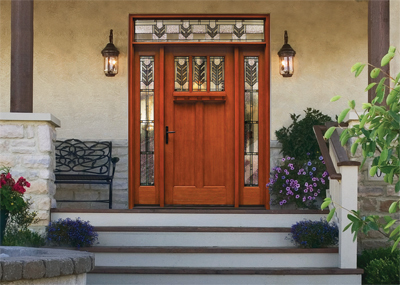 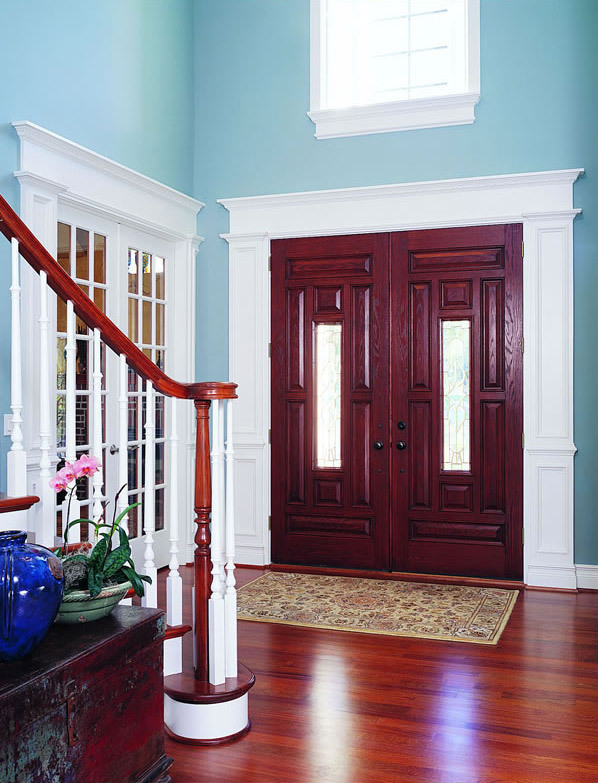 Introducing Therma-Tru® Entry Doors from Window World of Central Louisiana. 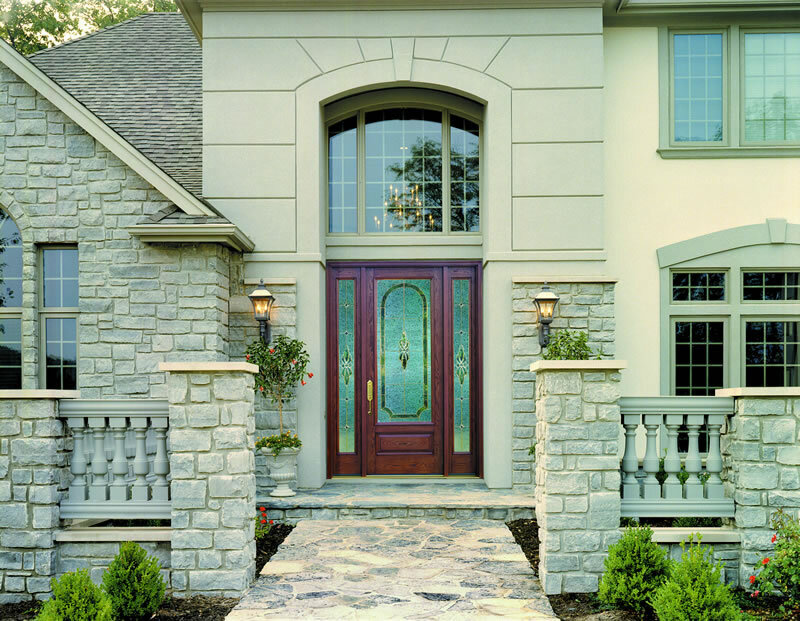 We’ve partnered with Therma-Tru® Doors – one of the most innovative and popular brands on the market today. 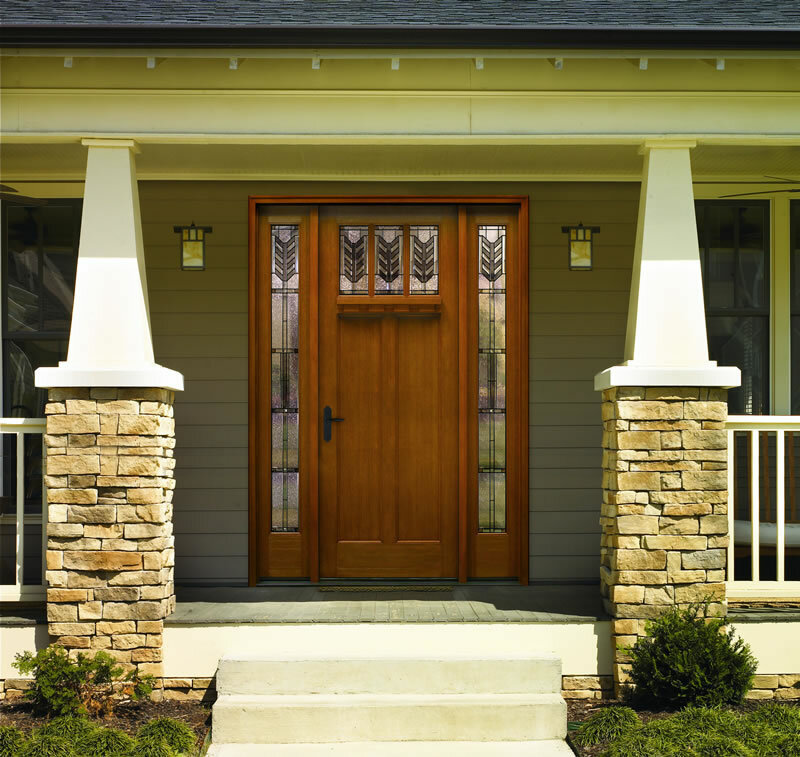 Combine cutting edge technology with our comprehensive Lifetime Limited Warranty, and you get an industry-leading product for your home.